You can make a nostalgic journey and go back in time! 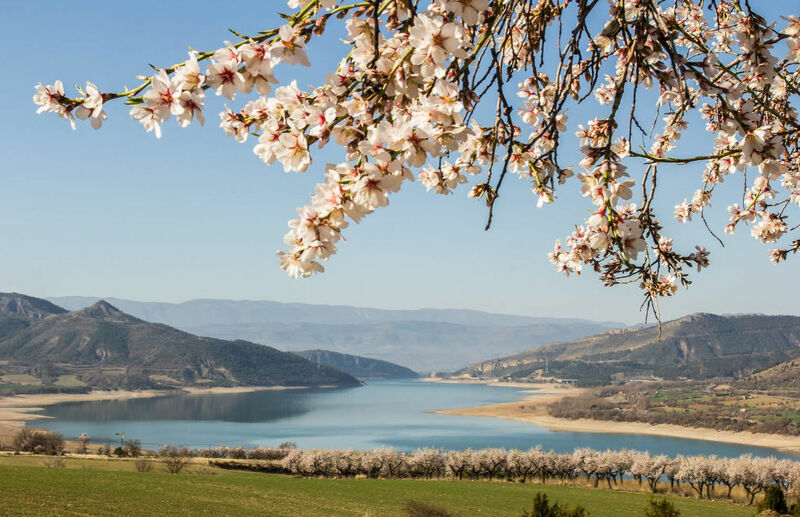 Enjoy an unforgettable experience from the plains of Lleida to the lakes of the Pyrenees. Traversing La Noguera and the Montsec by train will you take you to the heart of the Pallars Jussà.